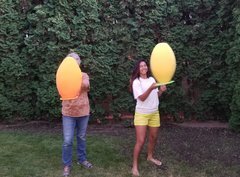 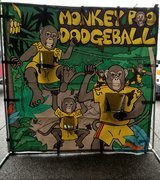 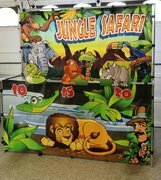 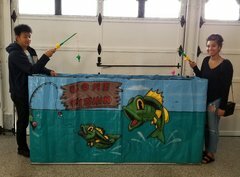 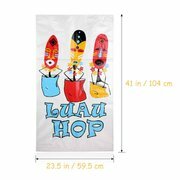 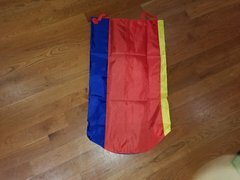 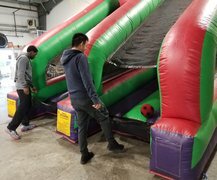 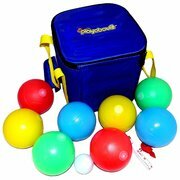 When it comes to the best yard games & carnival game rentals in Tacoma, WA, Inflatable Event Professionals has a great selection. 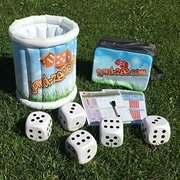 Bring your guests together for some friendly competition with on of our great games. 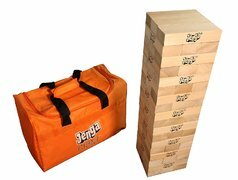 Creating lasting memories while playing giant versions of time tested classics. 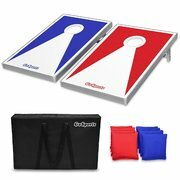 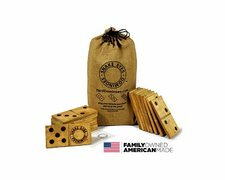 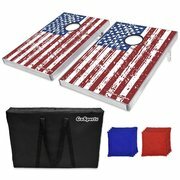 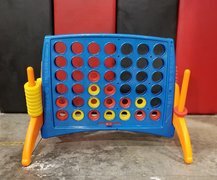 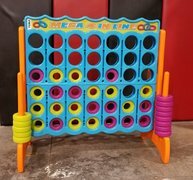 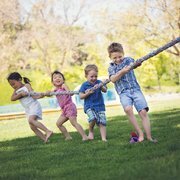 Whether it's giant connect four, giant Jenga, Yard-Zee or even a fun game of bean bag toss, your guests are sure to have a blast with these great games. 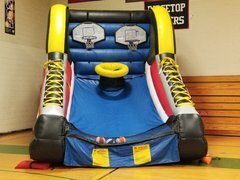 Let Inflatable Event Professionals deliver the fun to your next party or event in Tacoma and the surrounding areas.